Continuous flow solution culture hydroponics for marijuana exposes the roots of the plants to a flow of nutrients. This NFT, or nutrient film technique is one of the most well-known forms when it comes to hydroponic gardening. This can also be a great way to produce high yields since the plants are being exposed to water which is rich in oxygen and nutrients. Continuous flow hydroponics has a broad range of the hydroponic technique. Generally, this method refers to a system where the nutrient solution continuously pumps over the root systems of the plants. Nutrient Film Technique is a good example of this method. With the continuous flow system, there will be a constant flow of nutrient supplementation over the roots of the plants. One of the benefits of this method is that the reservoir of the nutrient can be made remotely from the plant, including the growing medium. With that, a large reservoir can be utilized to serve a lot of plants. Larger hydroponic reservoir means that it can be easier to keep the pH, EC levels, and the temperature as stable as possible. It is also easier to avoid risky problems which can include sudden changes in these values. There is also a disadvantage with the use of the continuous flow system. When you use this method, there can be a little room when it comes to manoeuvring whenever something goes wrong. For example, if there is an overnight power outage, there is a big possibility that all your plants may die. This negative aspect of this technique should be weighed properly against the advantages and superior productivity. The nutrients may be oxygenation in your reservoir by using a bubbler or an aquarium pump. In this technique, the oxygenation can already occur remotely from the roots of your plants and there will be enough time for your plants to de-oxygenate. It is very important to ensure that the air pump that will be used is powerful enough to have a lot of air through the solution. 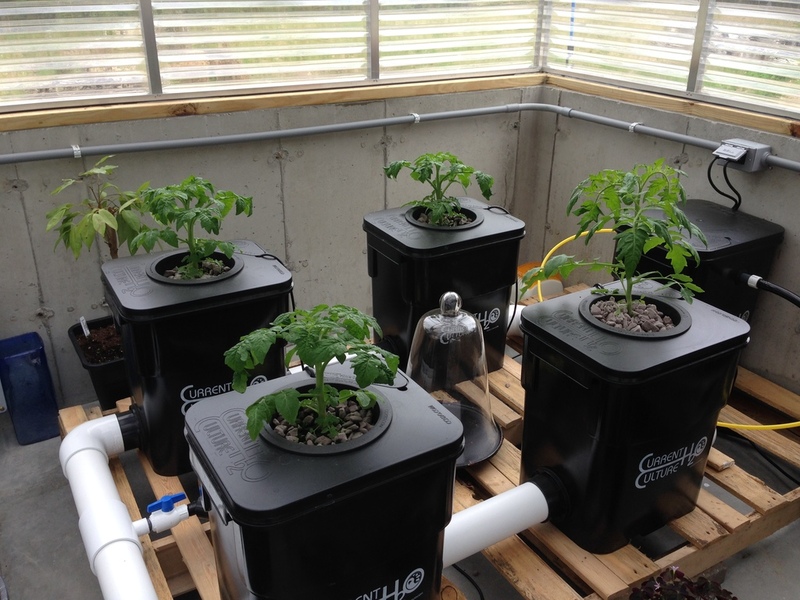 With these systems like the NFT, the roots of your plants are partly suspended with the nutrients. Also, the ends of the roots will be immersed and can be able to absorb all the nutrients, and the roots will continually be exposed to the air where oxygen can be provided directly. When you use and buy this technique, it is important that you will look and be specific to the system that you will use. NFT system is one of the best technique with this kind of method. When you are able to do this step, it will give you a comprehensive guide throughout the process. Below are some specifications that you should consider before buying one. 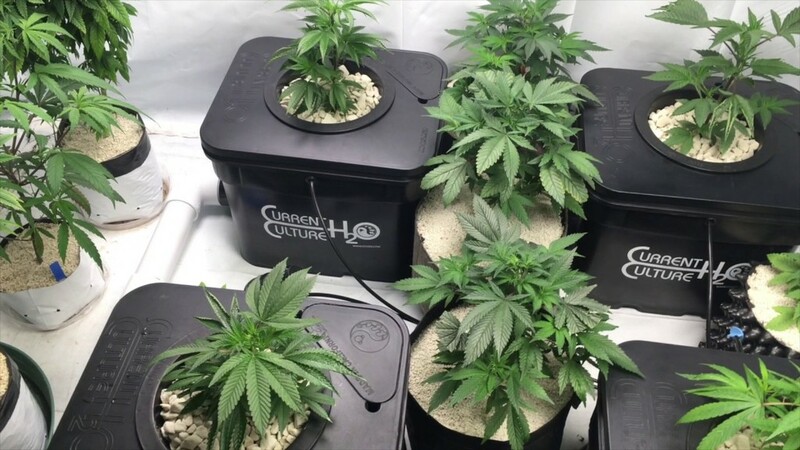 There are a lot of techniques that you can utilize to have a more effective growth for your cannabis plants, and the continuous flow solution culture hydroponics for marijuana can be a good choice. Some of the concepts with this technique may sound complicated but as soon as you are able to have at least a basic knowledge, all the process will go smoothly. You just need to invest some time in order to learn everything and apply accordingly and strategically to have productive yields.